Be sure to stop by the DCW Outdoor Living Pavilion, (South Hall, Upper and Lower Level) to check out the latest in outdoor/backyard products. 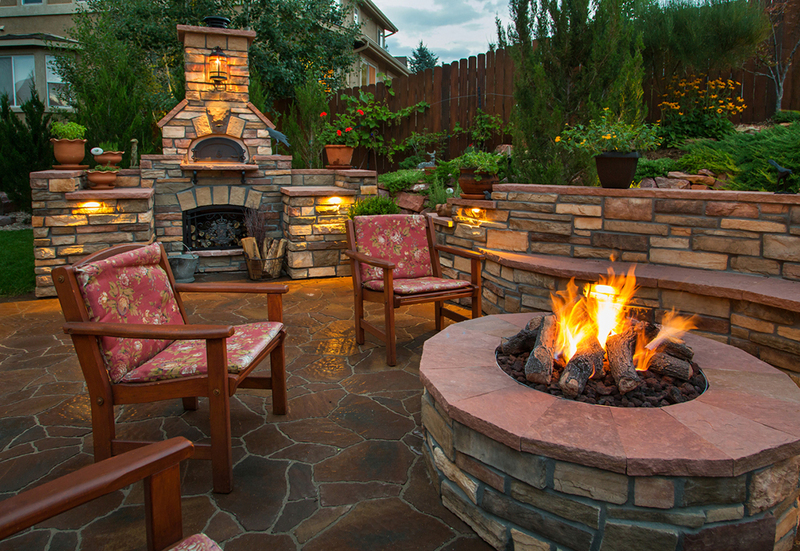 Here you will find such products as hardscaping, decking, outdoor lighting, outdoor kitchens, BBQ, pizza ovens and grills. The Outdoor Living Pavilion is a shared exhibit highlighting some of what’s best in outdoor living between the IBS and KBIS shows.